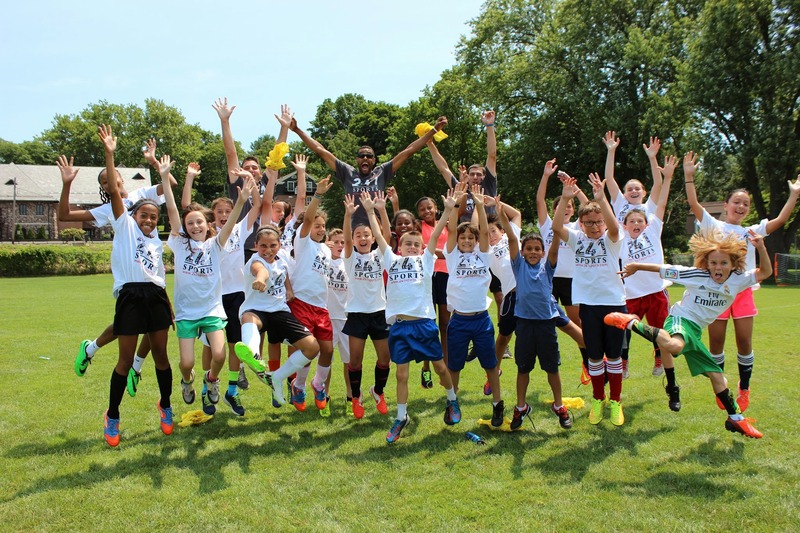 We are extremely excited to announce our first summer program in Monroe, Connecticut! See below for details. Camp goes from 9:00 a.m to 3:00 p.m.
1:15 - 3:00 Sport 3 – (eg. Basketball) *DON’T FORGET 2:41pm – we end everyday gathering for a special surprise to take a break from the afternoon heat and say goodbye to our friends! 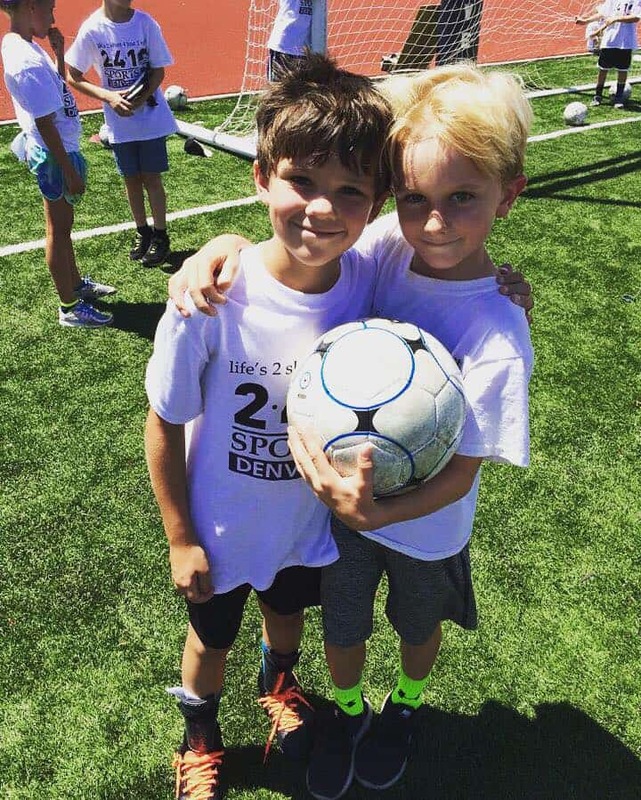 Universal Sports: Campers love that they never know what they'll get each day. Each year it varies and often involves community partnerships. Maybe its golf offered by First Tee. 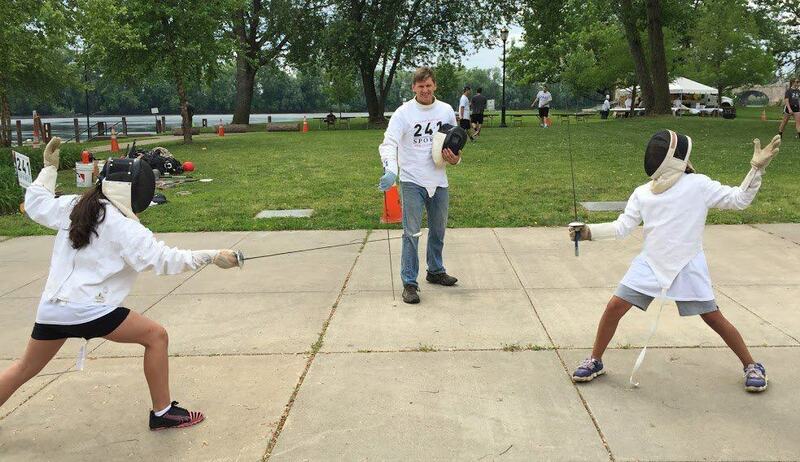 Maybe it's fencing offered by a local club. Or the Israeli dodgeball game known as GaGa. Whatever it is, you can rest assured it's incredibly fun and the skills learned crossover to our traditional sport offerings. 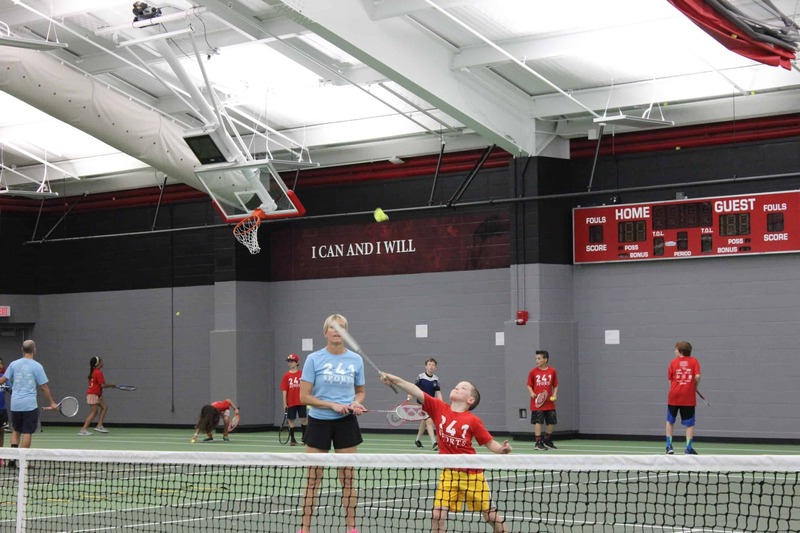 Racket/Net Games will be offered indoor or outdoors and will be a variety of creative games that may include badminton, pickle ball, street tennis, table tennis and other suprises! Early Bird and Sibling discounts are available. Sibling - Use Coupon Code SIBLING2 for second, third or fourth child only -please do not use the code for the first registrant. Rob is 13 year Physical Education Teacher in Monroe, and a coach of basketball and lacrosse at middle school and high school levels. 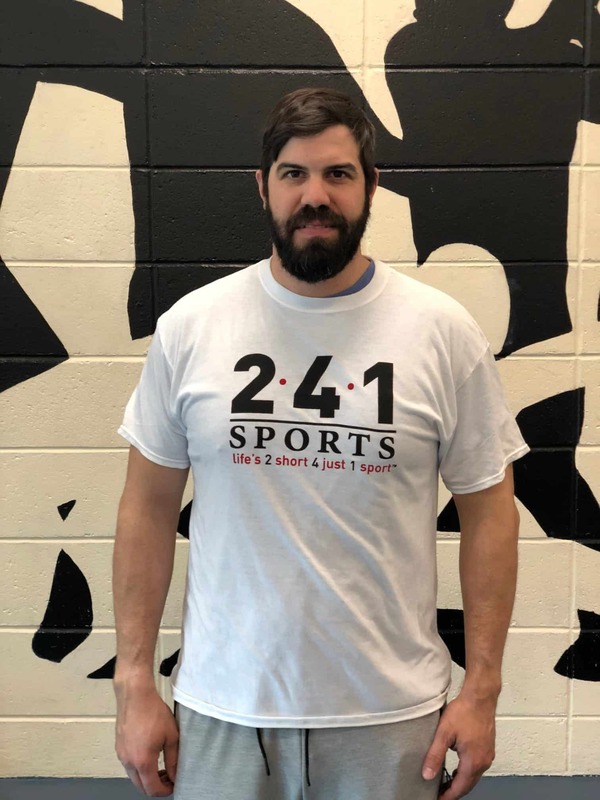 A graduate of Shelton High School class of 2000, Rob played a variety of sports at the high school level: Football, Basketball, Baseball, Hockey and Golf. He attended Southern CT State University 2000-2004 and attained a BS in Exercise Science. Rob also has logged numerous post graduate classes in Exercise Physiology, Health and Nutrition, and is NCCPT Personal Training Certified. Many also know Rob as a popular youth soccer, basketball and lacrosse coach in Newtown where he resides with his family of 3 daughters. He has a passion to make athletes better, from sport skills through personal health. Coach Dias has been teaching and coaching at various levels for the past 7 years. 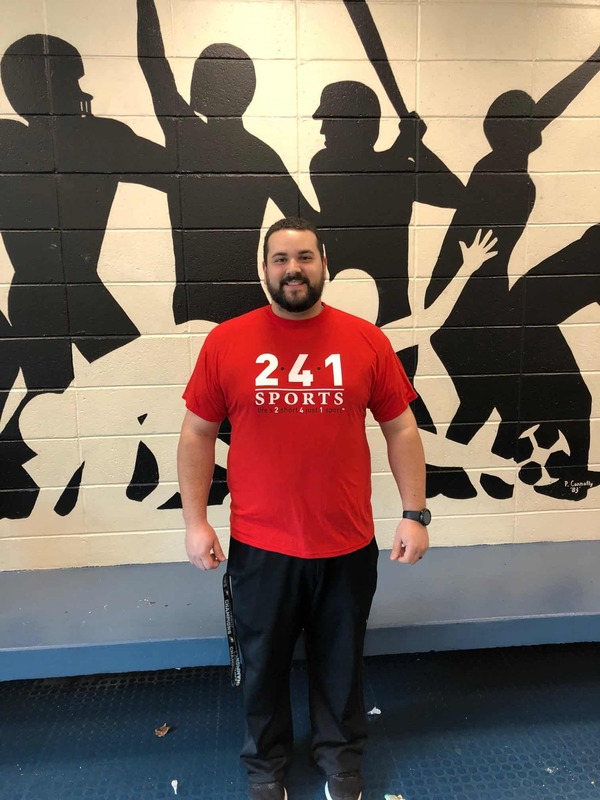 A former Masuk High School student himself, after graduating from Keene State College in 2012 with a Bachelor's degree in Physical Education he went on to complete his work to achieve a degree in Health Education as well. Over his career, Coach Dias has coached American Legion baseball along with Middle School baseball and basketball. 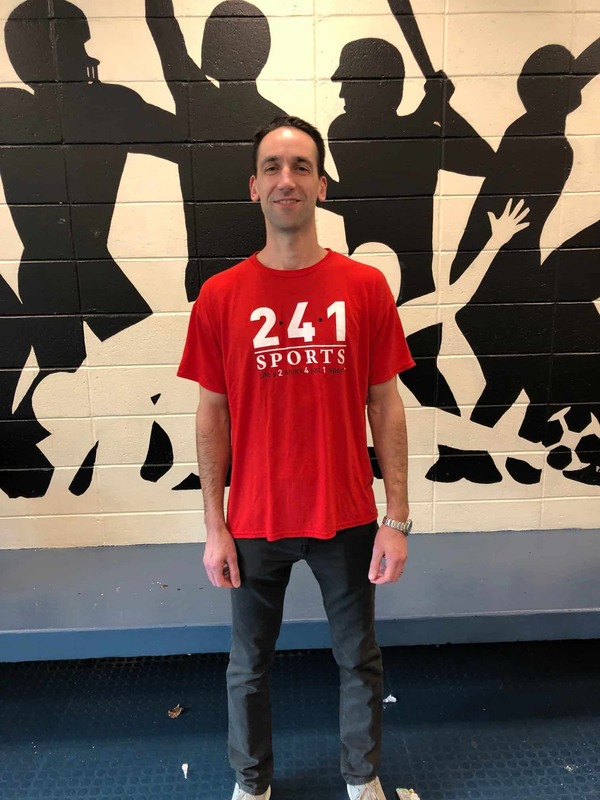 Coach Dias has been the Physical Education teacher at Stepney Elementary School for the past 3 years where he has run a before and after school intramural program each year. Emmett was a three sport athlete at Bethel High School, playing baseball and football for a couple years and a four year wrestler. His team won the state Class M title in 2001. 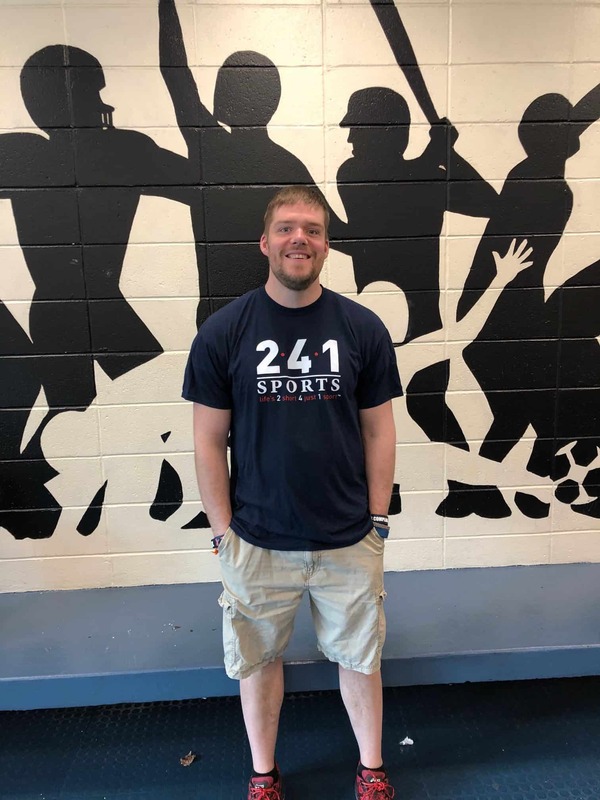 He earned his Bachelors in Exercise Science from Southern Connecticut State University and his Masters is in Athletic Coaching from Northcentral University. He formerly coached wrestling at Joel Barlow High School in Redding as well as Youth football in both Bethel and Danbury. Currently, Emmett teaches K-5 Physical Education in Monroe and also coaches youth Wrestling and Baseball in Bethel. Last season, Emmett was named a New England All Star in Vintage baseball culminating with a New England All Start game in Bristol at Muzzy Field. Coach Szklarz is the current head varsity basketball coach for boys ar Masuk High School and is a teacher at W.F. Kaynor Technical High School in Waterbury, CT. A former college coach at Western Connecticut State University, Coach Szklarz also coached Varsity Basketball at Danvers High School in Massachusetts. As a four year player himself at Salem State University, his team played in the 2000 NCAA DIII Final Four. Thank you for your understanding as all cost and staffing decisions are based on enrollments.